While the official season of gift giving has passed, one can continue to consider giving other gifts, especially the kind that aren’t in wrapping paper. 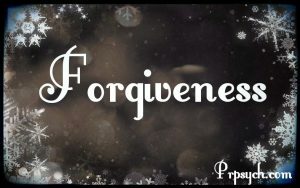 Have you ever thought of forgiveness as the first major gift of the year? Dr. Tara Well, a Psychology professor at Barnard College of Columbia University and author of The Clarity explains that “Forgiveness ultimately means freeing ourselves from feelings of anger, resentment, and victimization, and ending with clarity about our values.” Dr. Well shares three steps you need to take to achieve the closure that comes with the gift of forgiveness. Claim your Anger. It is important to allow yourself to feel your feelings. Sometimes anger is an alarm that notifies us of our need for space from a certain person. This is acceptable and healthy, because it creates enough space for you to process necessary thoughts and feelings. Suppressing feelings and pretending like everything is alright can lead to health complications. What did you learn? Well explains that in her research, she found that when people focus on asking “Why?” something happens over and over again it actually makes them feel worse and makes them become more resistant to forgiveness. However, when people begin to ask themselves, “What did you learn?”, it sets you up for “letting go” of what happened and allows moving forward without hate and resentment. Clarify your values. It’s important to know yourself and your values. If you know what you truly value, you can make sure others know what the requirements are to not break your trust. Next time you are in a situation where your forgiveness is needed, evaluate what value was broken and how you can communicate your values to others with greater clarity. Holding grudges, hate, or resentment can take a toll on your mind, your body, and your soul. 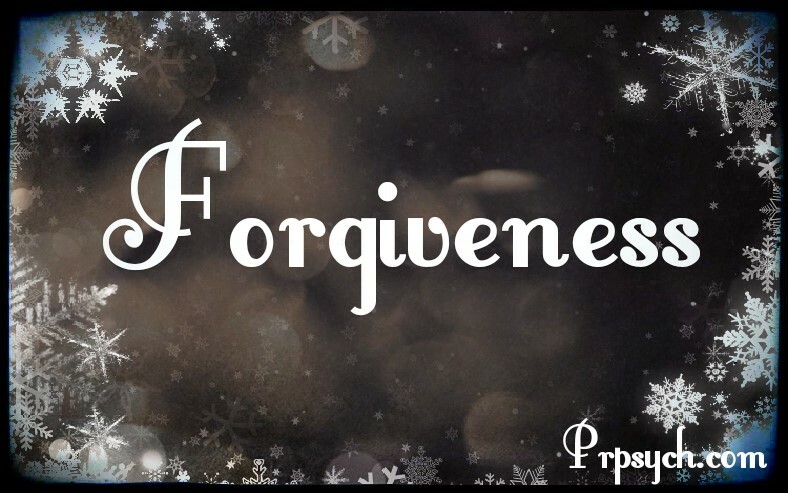 So why not give yourself the gift of forgiveness in 2018. Understand what has made you angry, learn from it, and move on. Forgive others, not only for their benefit but for yours; you are the one carrying around the hurt. Now go on and get to work; forgiveness takes a bit of time.